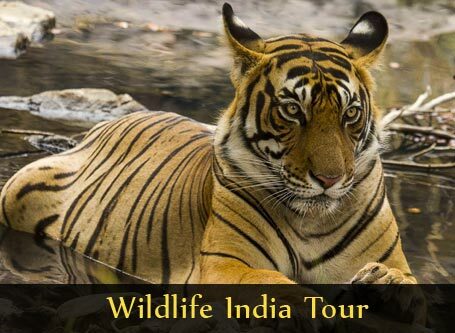 The tour takes you through the habitat of the Indian tiger and then on to Khajuraho and Varanasi. India is known for its varied wildlife - from insects and birds to tigers and elephants. It was at foot of the Seoni Hills, now the Pench national park, that Rudyard Kipling found his inspiration to write his much loved work, the Jungle Book. 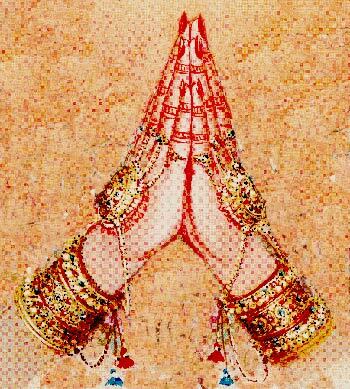 Kanha, situated nearby is also said to boast Kipling connections. 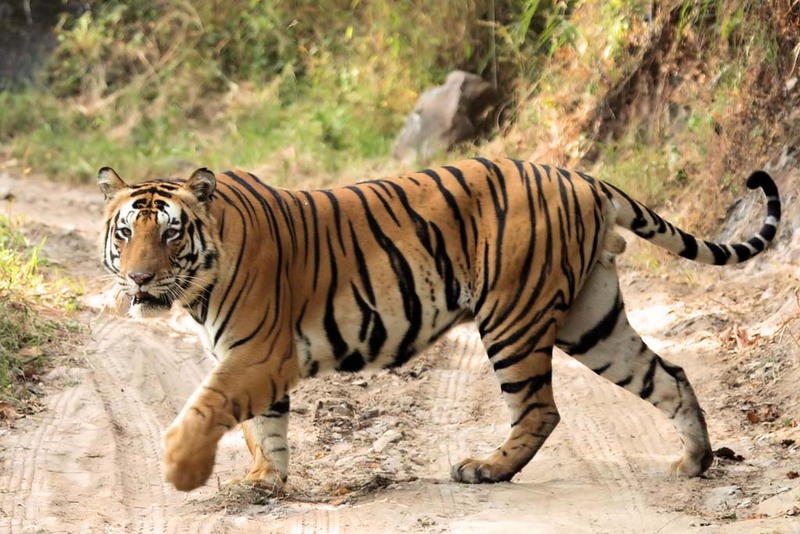 Bandhavgarh is known to be one of the best places to sight the tiger. Upon arrival at Delhi, you check in at your hotel. 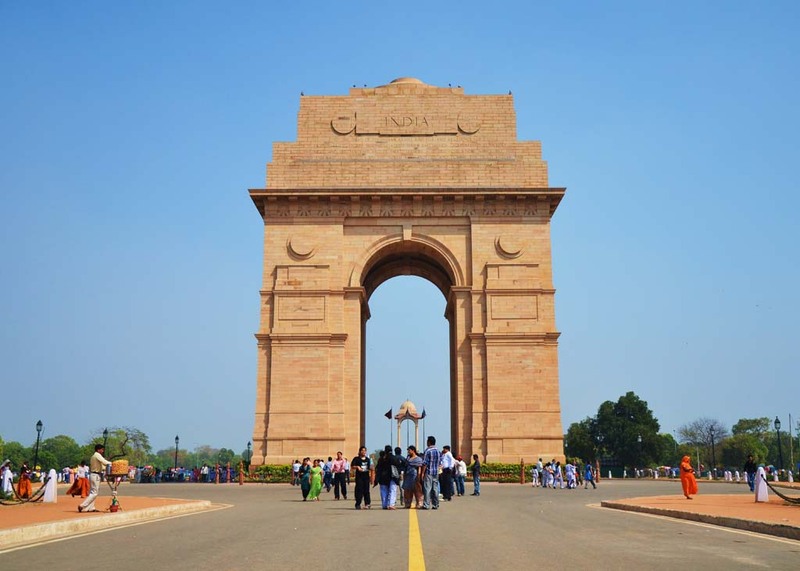 The afternoon is spent sightseeing around the city, including Qutub Minar, Parliament House and India Gate. 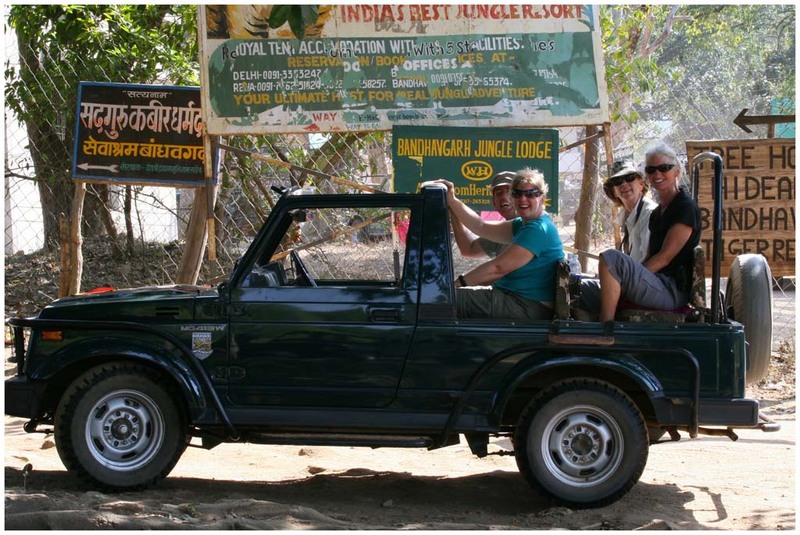 In the morning, we fly to Nagpur and then proceed to Pench by jeep. An afternoon safari is optional. Accommodation is a deluxe tent with attached bathrooms. The Pench River flows from north to south. The park is famous for the Bengal tiger. Other commonly seen animals are leopard, boar, porcupine, fox, etc. 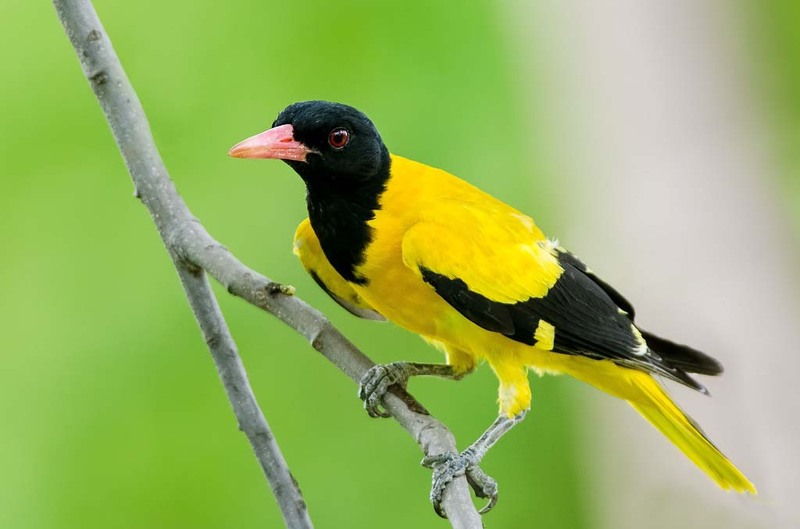 The park also has more than 170 species of birds. Morning and afternoon safaris are planned. After breakfast we drive to Kanha national park. It is also a tiger reserve and the largest national park in central India. We spend the morning and afternoon in search of the Indian bison, wild dog, swamp deer and a tiger, on game drives. We drive to across the plateau to Bandhavgarh where we will spend the next two days. Upon arrival, afternoon safari is optional. We spend the morning and afternoon on safaris. Bandhavgarh being a smaller sanctuary, it offers more chances to spot the elusive tiger. It also houses leopards, bison, sloths, bears and varied birdlife. In the morning we drive to Khajuraho, located in the Chhatarpur district of Madhya Pradesh. 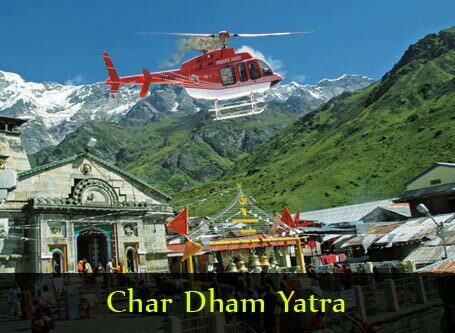 It has the largest group of Hindu and Jain temples, known for intricate sculptures. It is a world heritage site and is known as one of the seven wonders of India. In the morning we visit the western group of temples, the most famous of which is the Kandariya Mahadev temple, with sculptures portraying sensuous scenes. 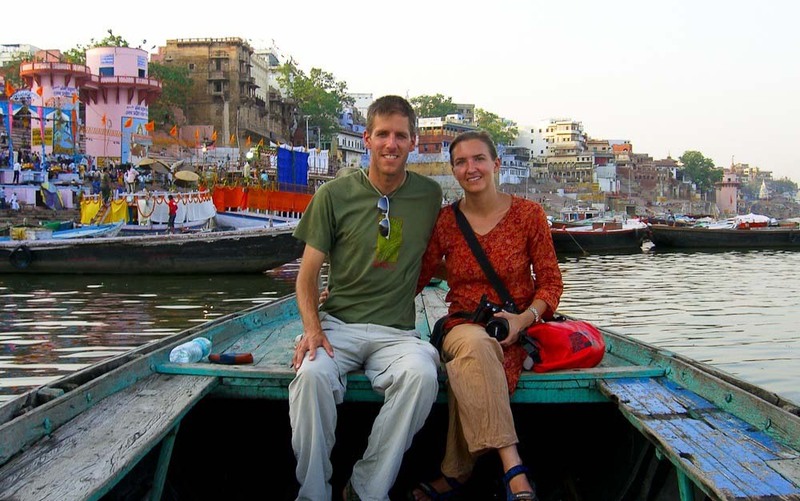 We then fly to Varanasi where we will spend the next two days. In the evening we attend an aarti ceremony on the banks of River Ganga. Early in the morning, we take a boat ride on the River Ganga and witness the prayer ceremonies taking place along its banks. We then visit the sights of the city. 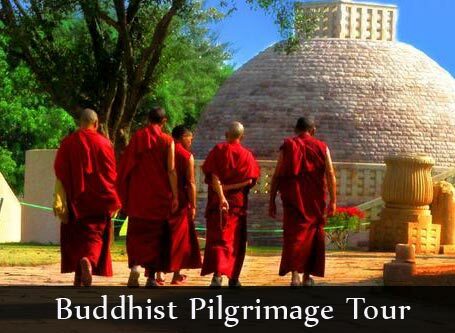 In the afternoon we leave for Sarnath, one of the major Buddhist centers of India, where Gautama Buddha took his first sermon. In the morning you fly to Delhi, where we bid you adieu and a safe onward journey to your destination.